It’s December, I can no longer avoid the fact that Christmas is mere days away, and my Bah Humbug avoidance of shops decked in holly and tinsel since August may now be inadvertently contributing to a rising panic that I’ve no gifts ready for friends and family. I rail against the gross consumerism of this festive season but do enjoy the giving of a carefully chosen present, especially if I know that any profits from my purchases are being used well and not just lining shareholders’ pockets. So, what to do? My first go-to place for Christmas shopping is the excellent SEUK Gift Guide – a catalogue of wonderful gifts all sourced from social enterprises, where profits are reinvested for social good. 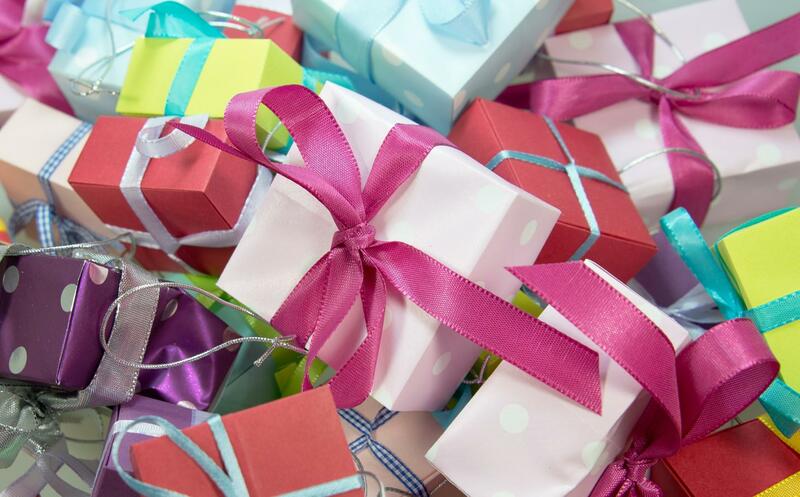 Gifts for all ages and all price ranges, including toys, clothes, jewellery, toiletries, homeware, chocolates and a tipple or two. Leafing through the pages, I’m already inspired. I’m thinking maybe some Toast beer for my friend Mark – great tasting beer whilst reducing food waste – it’s made from surplus bread! The women in my family are all gin drinkers (long before it became fashionable) so perhaps a bottle of Ginerosity for them – all the profits go to supporting young people from disadvantaged backgrounds. Cheers to that! My mum likes a bit of pampering, so a luxury gift selection from the wonderful Soap Co is just the ticket. No nasties in their products, which are all handcrafted in the UK by people who are blind, disabled or otherwise disadvantaged. Their products are good enough to eat! 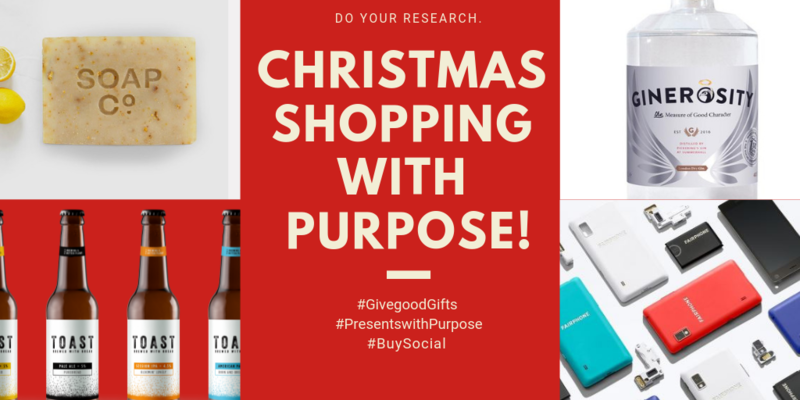 The latest smartphones and gadgets are often top of people’s Christmas lists but how much do you know about the environmental and social performance of your favourite brands? It’s worth doing your homework and Greenpeace have done the hard work for you. Their 2017 Guide to Greener Electronics provides an analysis of what 17 of the world’s leading electronics companies are doing to address their environmental impacts, and where Greenpeace thinks work still needs to be done. Fairphone come out on top but there’s much room for improvement across the board. Fairphone is the world’s first ethical, modular smartphone – the company aims to create positive social and environmental impact from the beginning to the end of a phone’s life cycle, arguing that you shouldn’t have to choose between a great phone and a fair supply chain. We all consciously or sub-consciously apply our personal values when buying – be it supporting fairtrade, local, organic, non-plastic or other causes close to our hearts. In the coming weeks, we can all make a small but positive difference through our purchasing choices. What are yours going to be? Ginerosity – bottle or two!